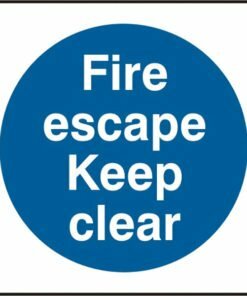 A collection of fire safety signs ideal for use in and around the workplace and within public buildings. Part of our range of quality safety signs, these signs will aid you in complying with health and safety regulations. By law, all workplaces and public buildings must display these safety signs. We have both rigid PVC and self adhesive signs to choose from. 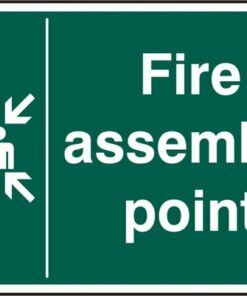 And all of our fire safety signs come in a pack of five. 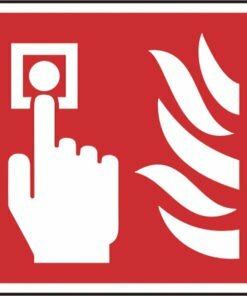 Our fire safety signage is ideal for attaching to fire doors, fire escapes and indicating fire alarm call points and fire assembly points. 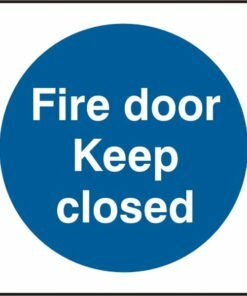 Help your employees and visitors know what they need to do in case of an emergency by providing adequate signage. 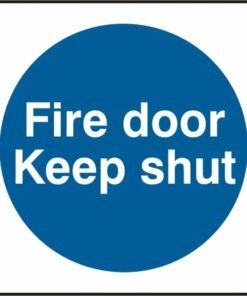 Our signs are simple to understand and meet all current safety regulations. Need any help? Call us on 0330 0885 675 and we’ll be very happy to assist you with your purchase.